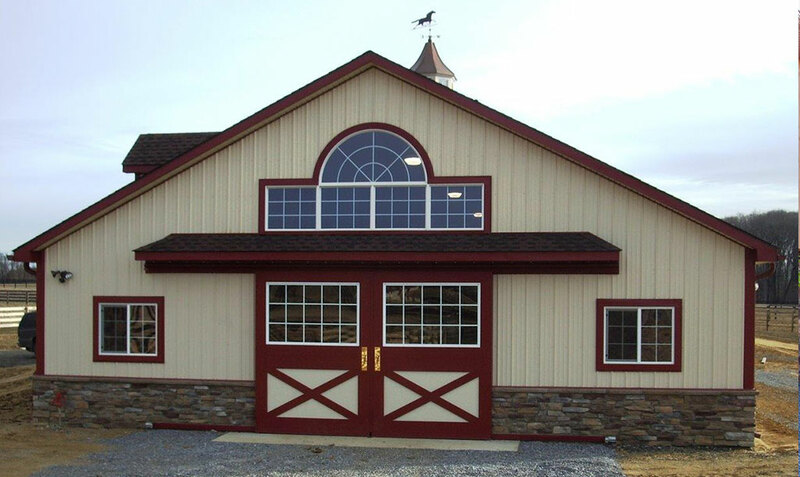 New Holland Supply is a Lancaster County-based material supply company in the heart of Amish Country providing all your pole and horse barn needs. We offer industry leading materials for all aspects of your building needs. We deliver on our trucks from Virginia to Connecticut and ship doors and accessories via common carrier nationwide. 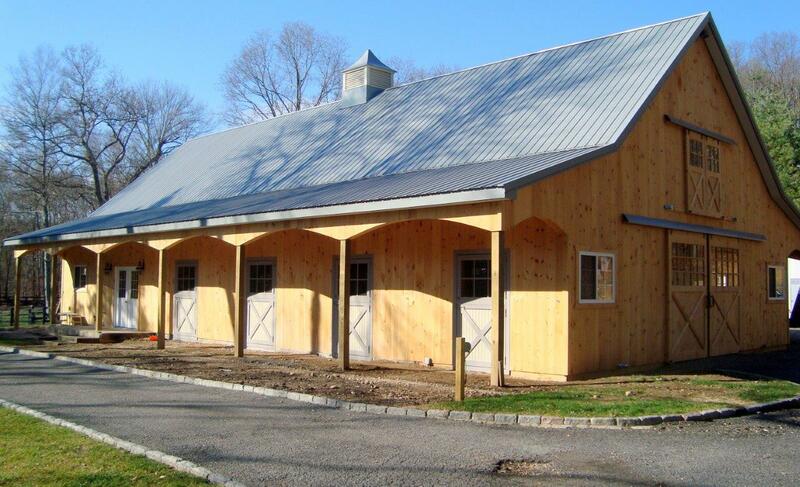 From custom horse stalls, Aluminum Powder Coated doors, grills, and other accessories to hand-crafted wood doors and windows. 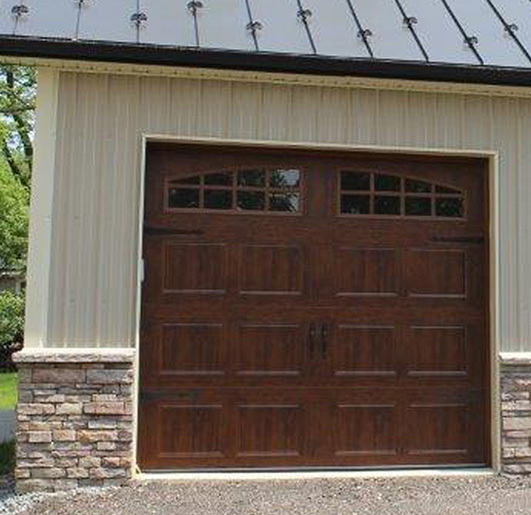 Our custom door shop can provide you with all styles of doors from sliding barn doors to pre-hung tack room doors. The ‘mortise and tenon’ construction of our hand-crafted doors will stand the test of time. 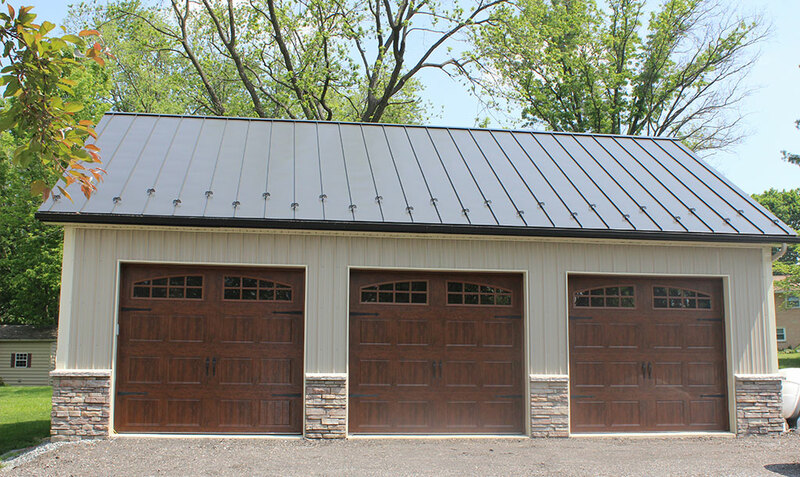 Please view our gallery of sliding and hinged doors, stall doors, Dutch doors and windows, overhead garage doors, pre-hung entry and interior barn doors as well as aluminum doors. Whether you have a design you’re looking to duplicate or you would like us to design a door that’s right for you, our sales staff and door craftsman are a phone call away. Our doors are offered in countless wood species from our standard Eastern White Pine to Oak, Mahogany, Cedar and a variety of other exotic hardwoods. All of our wood doors are made on-site in Lancaster County, PA. Our craftsmen are highly experienced and seasoned woodworkers who are passionate about their work and finished product. We deliver to the East Coast including Virginia, West Virginia, Maryland, Delaware, New Jersey, Pennsylvania, New York, and Connecticut. Contact us today to learn more. Whether you’re purchasing a building package, looking for horse stall materials and accessories or you’re in need of a custom wood door you can buy here with confidence. We have all your building components at our convenient location in New Holland, PA. Why shop at a big box store that won’t even remember your name when you can work with your own personal sales member here at New Holland Supply. Our goal is not the quantity of our sales just to get you in and out the door. Instead, our goal is the quality and satisfaction of your purchases and that’s what will keep you coming back over the years. From start to finish we will be here and ready to assist you throughout the process and beyond. Please stop by our showroom in the beautiful Amish Country of Lancaster County or call a member of our sales staff today.